Many people have been asking why it is so hard to have commercial catch limits reduced. It’s a valid question that deserves a good answer. 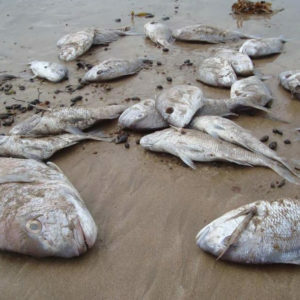 We need to know how and why the Quota Management System has failed to provide a flexible system despite millions of our taxpayers’ dollars being spent on science, monitoring and compliance every year. 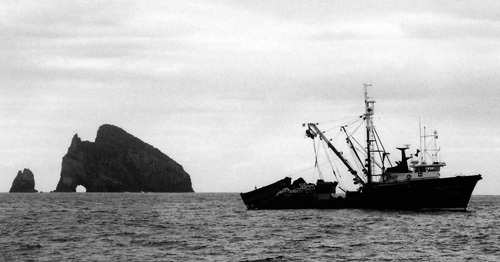 In 1986 the QMS was a radical experiment designed to reduce excess fishing capacity and control commercial catch, to rebuild severely depleted inshore fisheries. Perpetual shares in each stock were handed out. Assurances were given that people who controlled these new found riches, the Individual Transferable Quotas, would exercise husbandry on the basis that it was in their long-term interest to nurture the fishery. Rural and coastal communities were hit hard when their local fishermen and fishing companies were bought out by larger interests. Fishers then had to compete for annual catch entitlement (ACE) on the open market. 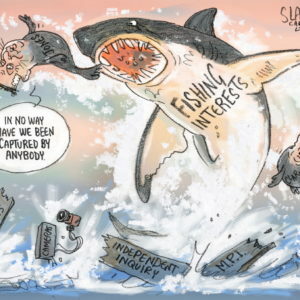 This clear felling of the industry inevitably led to the corporatisation of fishing, where quota owners now take most of the profit for their investment without getting their feet wet. The financial and personal risks are taken by boat owners and crew who are at the mercy of market prices, fuel prices, deemed value penalties and Mother nature. Amongst this tangle are the aspirations of Maori and coastal communities who want more say in how their local fisheries are managed, and the increasingly vocal recreational and environmental advocates who aspire to having more abundant fisheries and a productive marine environment. There are so many issues that need to be unravelled. 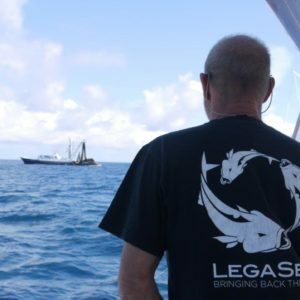 LegaSea wants an independent Commission of Inquiry into the recent dumping allegations made in the Simmons report, and a comprehensive review of the Quota Management System. Vote here. 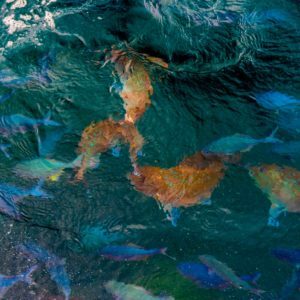 Support LegaSea’s call for an independent Commission of Inquiry into fisheries management and the Quota Management System.